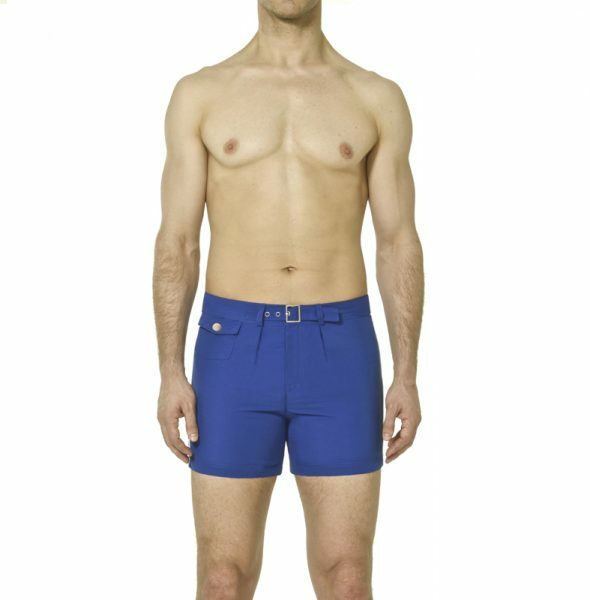 Mid-Length Buckle Front Contrast Pipping Swim Shorts. 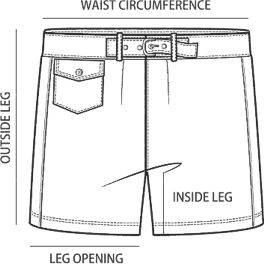 Solid royal blue shell, forward seam with white pipping, snap front pocket, open back pocket, buckle closure at center front, white stretch lining. Sailor is a retro nautical inspired style, perfect for a day at the sea. Buckle front, contrast pipping, logo snap front pocket and back pocket.